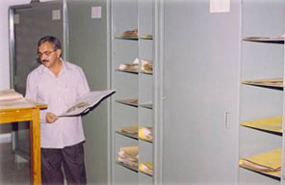 Under the current initiative, the work on the digitalization of more than 21,500 voucher specimens representing 3254 species, primarily of medicinal, aromatic and economic plants at Janaki Ammal Herbarium (IIIM) has been initiated. The team of scientists from Biosystematics group lead by Dr. Y. S. Bedi is carrying out this task. The process is being undertaken in phased manner and is expected to be completed in next six months. 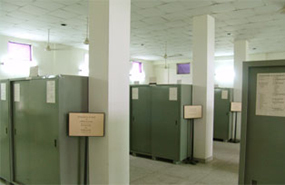 However, the facility has already been made available to the S & T staff of IIIM, Jammu through intranet.